Only spend about five to ten minutes a day on this. 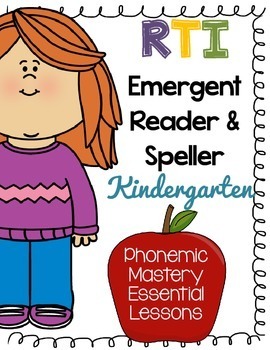 It’s an intensive phonics spelling packet that will help beginning spellers or poor spellers in need of training. Students should know for the most part all the consonant sounds and the short vowel sounds. As the teacher, you’ll aid the student to isolate the letter sounds, by pronouncing the sounds as clearly as possible. This packet is design to be used in a binder, just insert into a transparent sheet, use a dry erase marker for easy clean up and print-n-go! student’s needs.FREEBIE SAMPLE PACKET HERE!